For almost 30 years the current owners and senior managers has been quietly establishing a reputation for quality of both products and service. Linked around Australia by a growing network and agents, authorised fitters and company employed sales people, wherever an Aeroz-Product is needed there is a way to ensure the need can be satisfied. As a successful supplier to O.E. 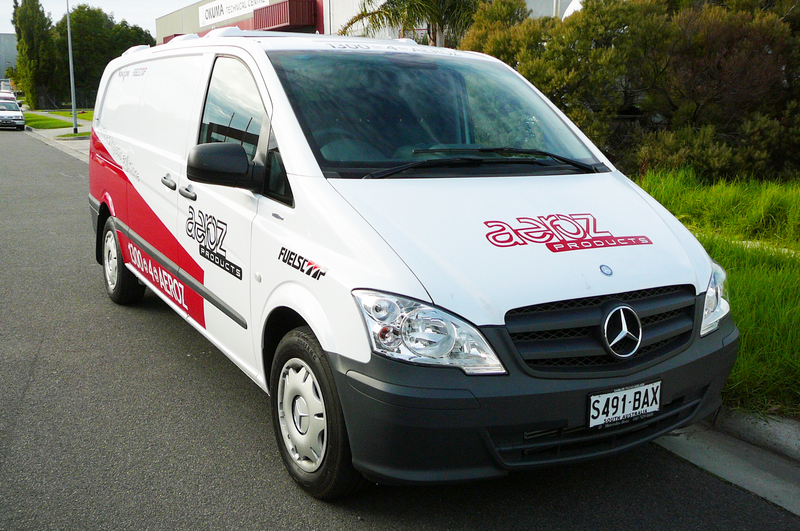 (original equipment) manufacturers, Aerotrans Australia is a proven supplier of quality fibreglass components to some of the most respected transport equipment manufacturers in the world. It is our commitment to all Aeroz-Products clients that the quality of our aftermarket products will always remain at a level that has enabled Aerotrans to achieve an O.E.M. client satisfaction level that is second to none in terms of product and service quality. Aeroz-Products have been designed to do the task prescribed and have been manufactured with the major focus being the longevity of their useful life. When you buy an Aeroz moulded fibreglass item you are buying a high quality proven product; designed and manufactured right here in Australia. Based in Victoria, Aerotrans Australia provides employment to a growing numbers of new and established Australian citizens, and we are committed to keep manufacturing in Australia viable. We provide a positive employment experience and all established staff share the success of the company through a company wide profit share scheme.